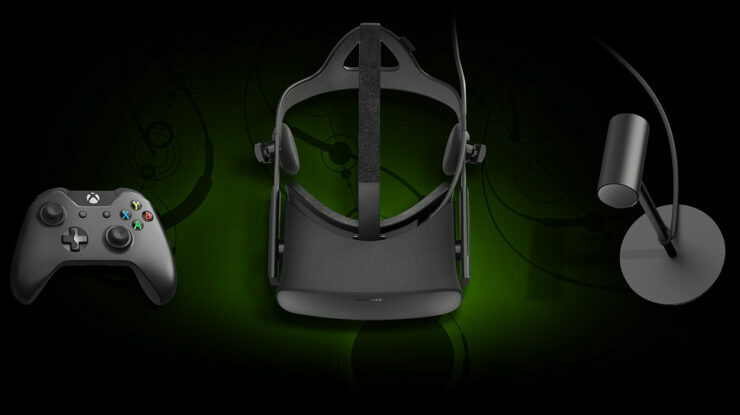 Oculus Rift manufacturer Oculus, has today announced the first batch of Oculus Ready PCs alongside Oculus Rift bundles. Pre-orders go live on February 16, 2016. Last month, Oculus started taking pre-orders for their VR headset, the Oculus Rift. The Rift will come with a microphone, sensor, headset, Oculus remote and Xbox One controller bundled in a stylish box. The headset will be available in March, with select retailers stocking a limited selection of the set from April. Expect more details as time draws nearer. The Oculus ready systems are from Alienware, Dell, and ASUS, and will be available from Best Buy, Amazon, and the Microsoft Store. For those who’ve already pre-ordered Rift, you’ll be able to purchase discounted Oculus Ready PCs in select countries and regions. To claim your discount, check your order statusand opt into partner offers if you haven’t already. Offer codes will appear on your order status page February 16. Is your PC ready for Rift? To get the full Rift experience, you’ll need a PC that meets or exceeds our recommended system specifications. Use the Oculus compatibility tool to check whether your current PC is ready for Rift. Simply download the tool, and it’ll automatically test your computer against our recommended system specifications. If you need a new PC to power Rift, Oculus Ready machines are the best way to make sure you have everything you need to get started! For more information on the particular systems, check out the pages from Alienware, Dell, and ASUS.